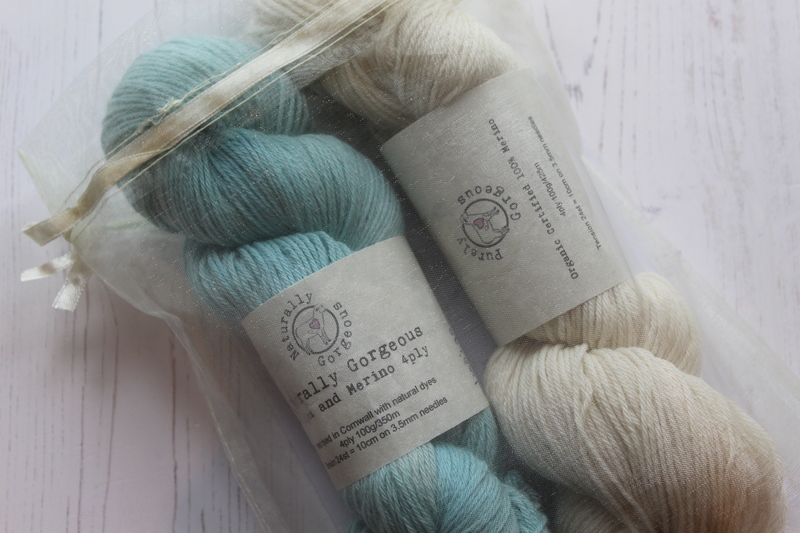 The Laughing Hens scarf kit is a combination of pattern (designed for a Laughing Hens company promotion) and 2 skeins of yarn in a cute gauzy bag. 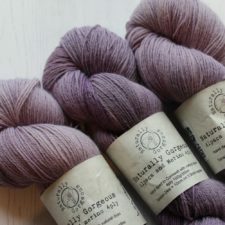 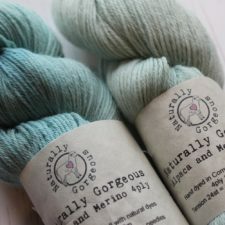 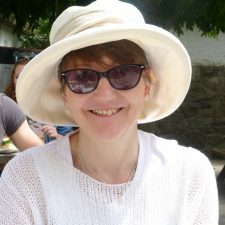 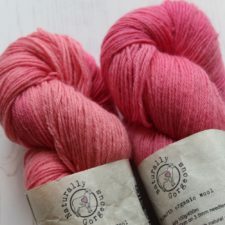 The yarns are 100g of 4ply: the undyed yarn is 100% certified organic Merino and the naturally dyed yarn is either merino/alpaca or Polwarth, both gorgeously soft and luxurious. 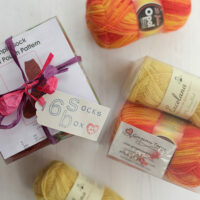 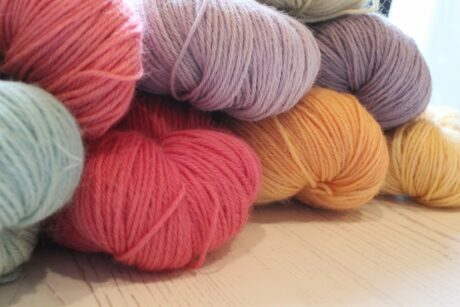 A range of beautiful colour combinations make this the perfect knit for anyone in the family. 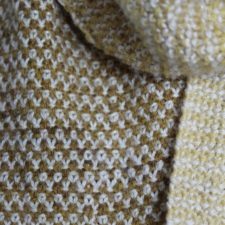 The pattern features a Linen stitch which is easy to knit and gives a lovely woven texture. 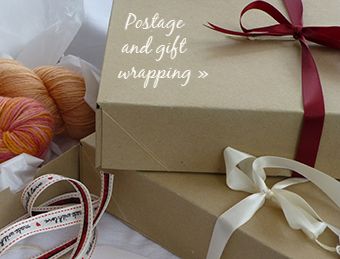 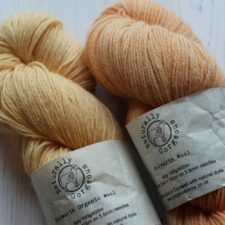 Each 4ply 100g skein is 400m long. 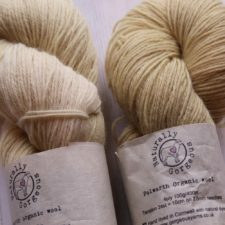 The undyed yarn is 100% certified Organic merino, and the naturally dyed yarn is either merino/alpaca or Polwarth, also 100g and 400m length. 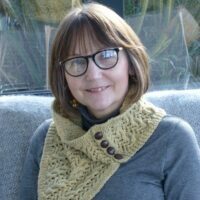 Both knitted with 3.5mm knitting needles to create the scarf in linen stitch.